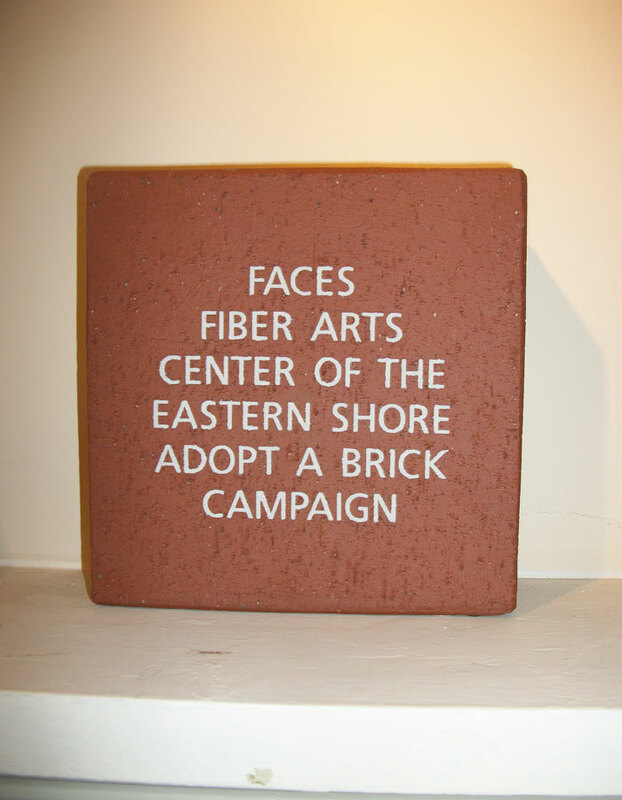 The Fiber Arts Center of the Eastern Shore (FACES) invites you to participate in a unique opportunity to make your mark on the development of the Artsway in Denton by purchasing a brick paver. 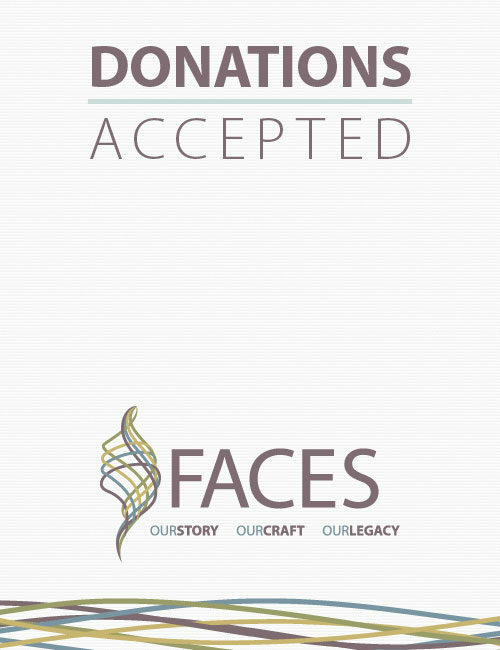 Donations may honor you, a family member, a friend or a business, and all contributions are tax-deductible. 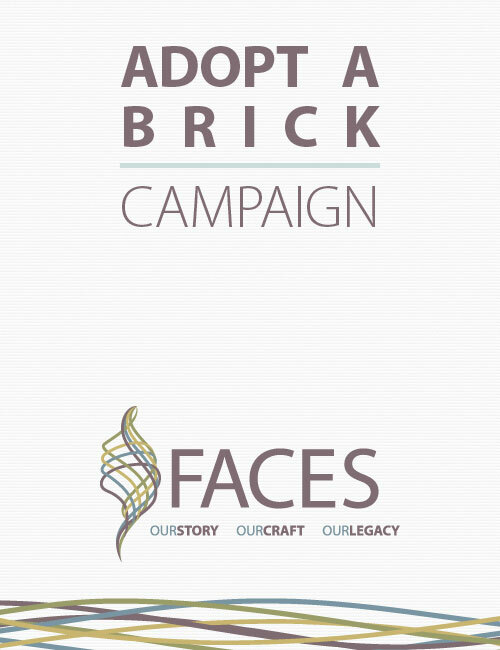 Each brick will be etched with the message designated by the donor and placed in the newly landscaped area next to the FACES building and adjoining the Denton Community Demonstration Garden. Two sizes of pavers are offered, the traditional 4 x 8 inch size, as well as a larger, 8 x 8 inch square paver. All pavers will be engraved with a white filler that will maintain its appearance for years to come. 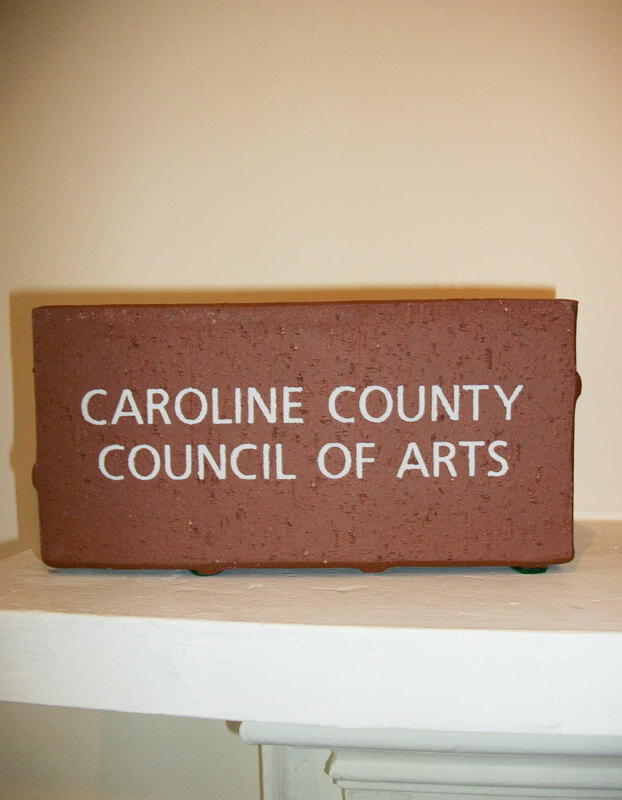 We are now accepting orders for our second brick installation. Replica pavers, a matching duplicate of your ordered paver, are also available for purchase. 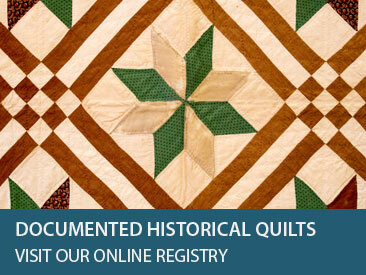 Replicas include felt tabs on the base and a commemorative plaque on the top – a perfect addition to any desktop or mantle. Please include the message you wish to have engraved on your brick below. Bricks are limited to 15 characters per line, including spaces and punctuation. 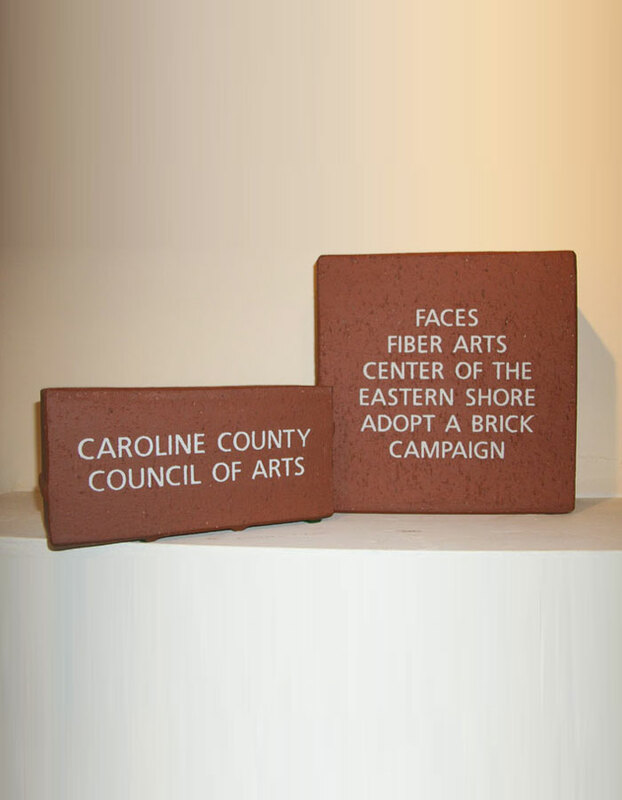 Standard (4 x 8) bricks have three lines available for inscription, while the larger bricks (8 x 8) may contain up to six lines of text. Bricks will be printed exactly as designated below. Replicas will be a matching duplicate of the ordered paver and will include felt tabs on the base and a commemorative plaque on the top. Please select the appropriate size below. 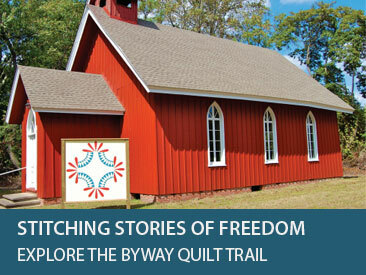 You may choose to include an additional, tax-deductible donation to the Fiber Arts Center of the Eastern Shore with your purchase. Simply enter the amount you wish to donate below.